The Time Traveller is available for performance by any company on application to the authors. 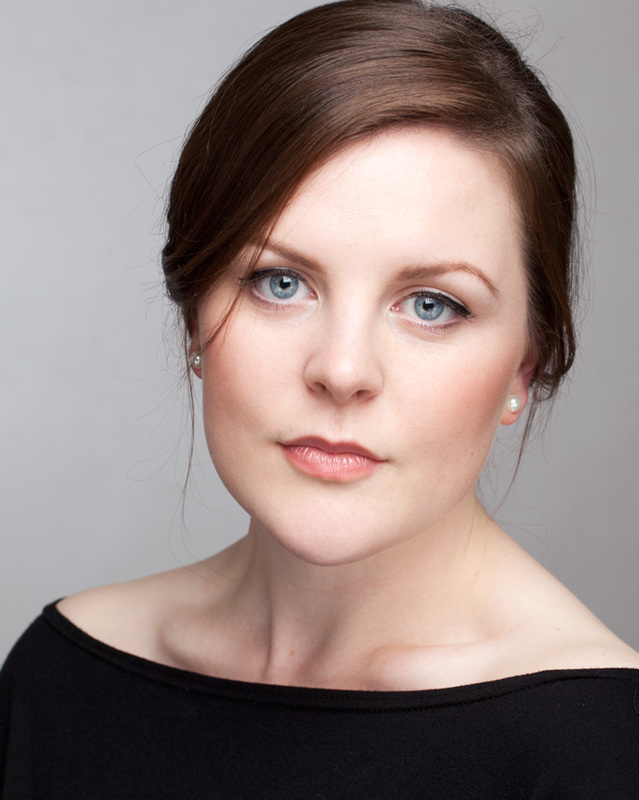 We also perform the piece ourselves and are delighted to welcome Alexandra McPhee to the company. Alexandra plays the part of Lucy. Alexandra was born and raised in Hertfordshire and performed her first professional role as Emmie in Britten's opera Albert Herring with Opera de Baugé, France in 2003. Alexandra studied Music at the University of Nottingham gaining her BA (Hons) and was awarded a Scholarship for Outstanding Achievement in Performance in her final year. She was on the founding committee of the first University of Nottingham Opera Society and performed the role of Pamina in their first ever production - Mozart's The Magic Flute. She now sings regularly for London church choirs and with groups such as London Voices and the Philharmonia Chorus Professional Singers Scheme. She is currently studying privately with Kathleen Livingstone and frequently enjoys performing as a soloist with choral societies and St Albans Chamber Opera. Philip Barnett plays the part of The Professor. Bryan Kesselman plays the part of Ebenezer Jones.